Tenable is the Cyber Exposure company. Over 23,000 organizations of all sizes around the globe rely on Tenable to manage and measure their modern attack surface to accurately understand and reduce cyber risk. As the creator of Nessus, Tenable built its platform from the ground up to deeply understand assets, networks, and vulnerabilities, extending this knowledge and expertise into Tenable.io to deliver the world’s first platform to provide live visibility into any asset on any computing platform. 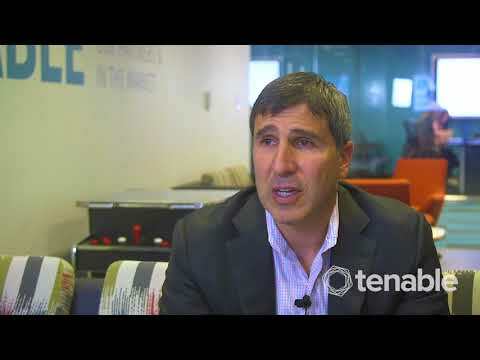 Tenable customers include more than 50 percent of the Fortune 500, large government agencies, and mid-sized organizations across the private and public sectors.